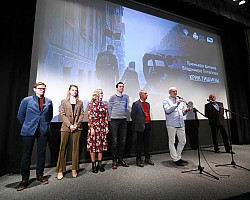 One of the main events dedicated to the 75th anniversary of the lifting of the blockade of Leningrad, was the premiere of the feature film “Cry of Silence”, which is in Moscow at the cinema “Illusion”. 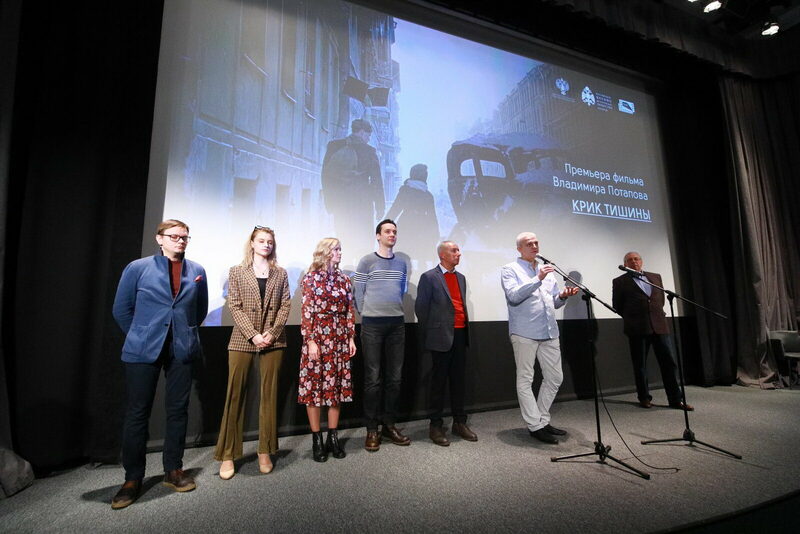 The film takes place in besieged Leningrad in the winter of 1942. “The cry of silence” is a drama about two children who are forced to fight for survival in the besieged city. 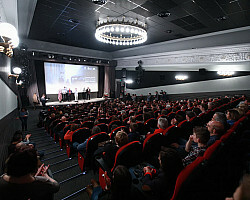 The main audience of the premiere were people who survived the horrors of the blockade. People with amazing fortitude and faith in the best. “There are still a lot of blockade us!” We live in 103 countries and regions. In Moscow, we have 2,800, in the Central District of the capital, we have 320. A 100-year-old lady lives in our area, and the youngest blockade is now 77 years old. We are doing everything to bring the memory of Leningrad. We meet with schoolchildren: we tell how it was difficult, but we did not give up. Children from 4 - 5 years old were dragging sand and water into attics. 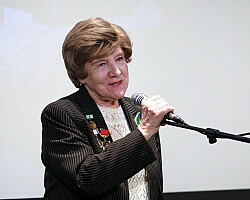 So the children also contributed to this feat - said Zinaida Petrovna Ivanova. “A cry of silence” is a story about love, hope and deed that a person can make, regardless of age and circumstances. - During the Great Patriotic War, more than 350 victory salutes were performed. And only once the fireworks sounded where the feat was committed - in Leningrad (all the rest were organized in Moscow). 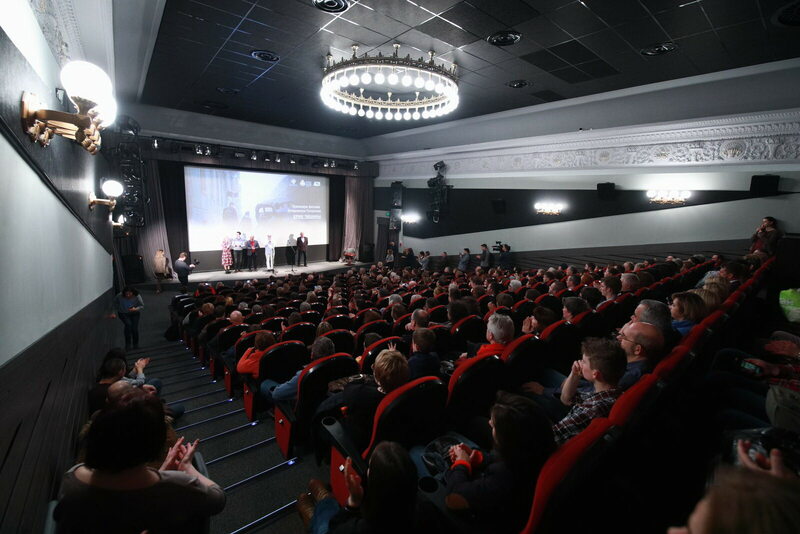 The greatest feat of Leningrad consisted of many feats of civilians, like you and me, said Advisor to the Chairman of the Russian Military Historical Society Andrei Nazarov. 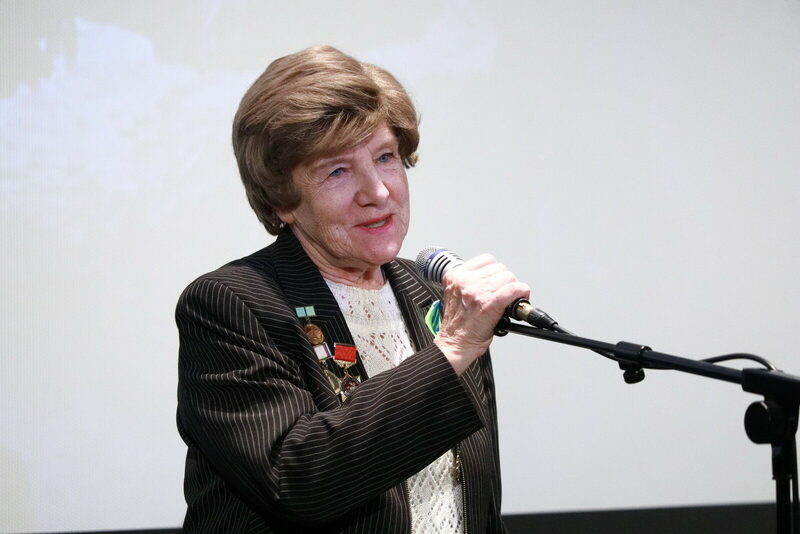 At the heart of the film “The Scream of Silence” is the story of Tamara Tsinberg “The Seventh Symphony”. Scenario - Alexander Borodyansky. The role of the savior of a three-year-old baby abandoned by her mother was performed by schoolgirl Alina Sargina. 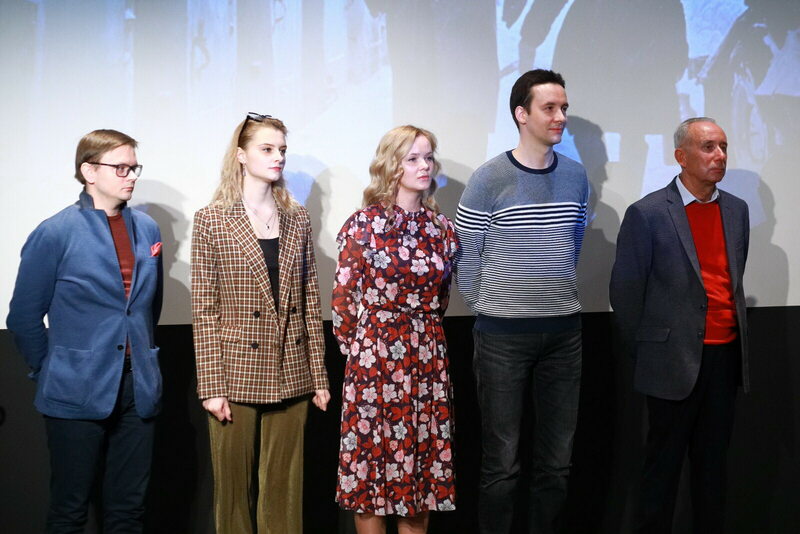 The film was shot last winter, despite the difficult weather conditions. 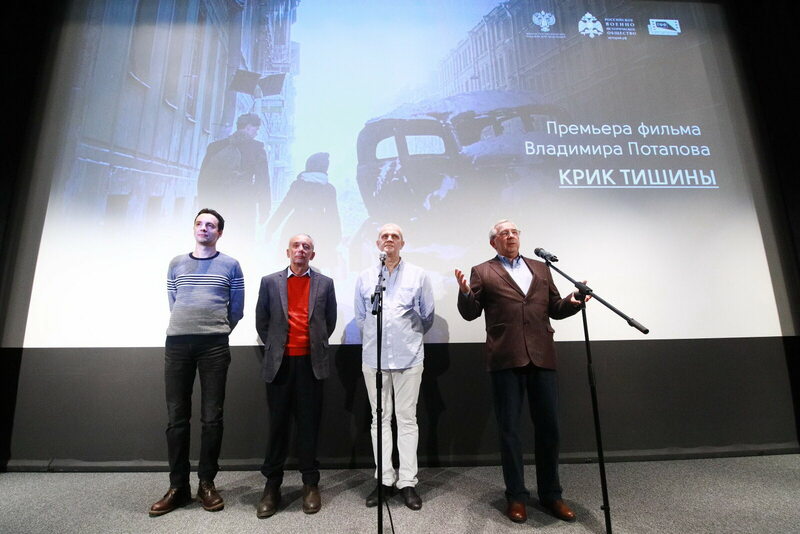 Carefully restored and colorized chronicle of the besieged city combined with the footage. - Shoot in Leningrad is impossible. And in Moscow is impossible. How to remove the year 1942? The architecture has changed. Or you need to "build" Leningrad in a new way, or something else. 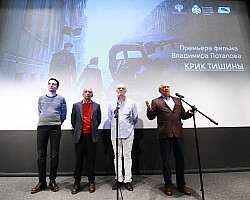 Therefore, we used modern technologies - colorization, electronic editing, computer graphics, - explains producer Alexander Litvinov. - Experts ask questions - where did you get such a tank? Call the number of such and such. And this is a tank from the chronicles! There are many such moments in the film!